Want a night of pizzaz and plenty of wow!! 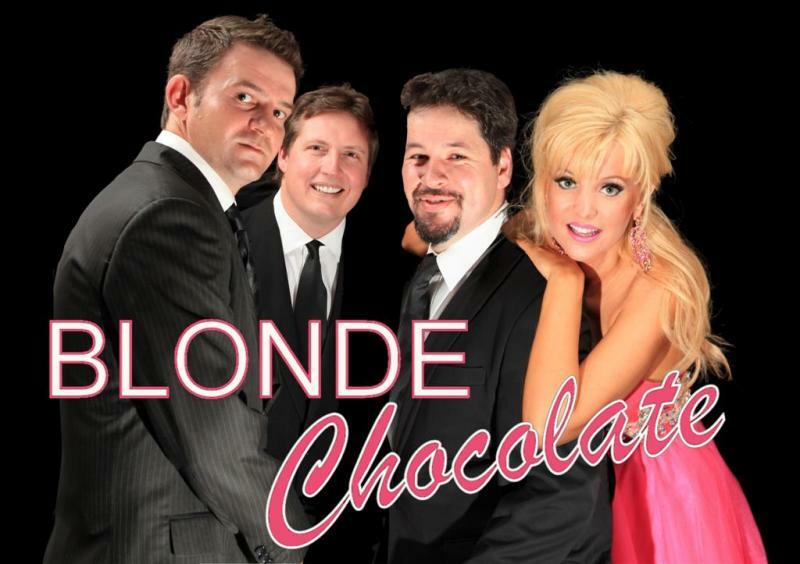 Then you need BLONDE CHOCOLATE for your next function. An exciting mix of Brisbanes most talented, engaging and professional performers. From the interactive party fun of Ellen to percussive latin rhythms, smooth sophisicated jazz as well as good ol' rock and disco for the die-hard divas! 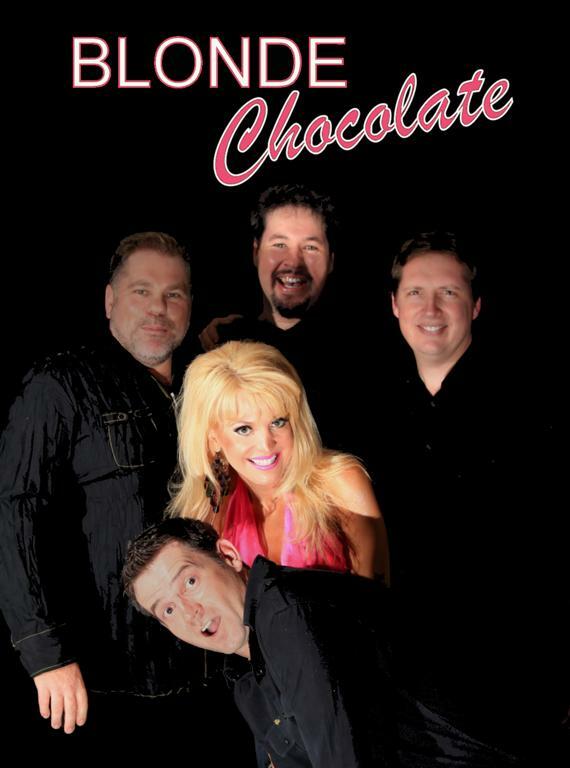 Be it a duo/trio 4piece or 5 piece band- "BLONDE CHOCOLATE" extensive repetoire encapsulates everything from jazz and swing greats like Michael Buble and Natalie Cole through to popular favourites from the Beatles and Abba and current top 40 hits from artists like Pink, Rihanna and Lady Gaga.